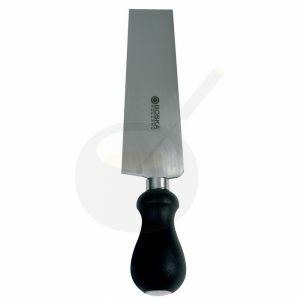 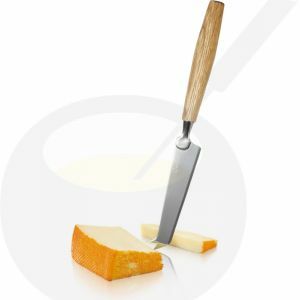 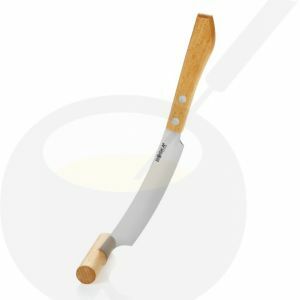 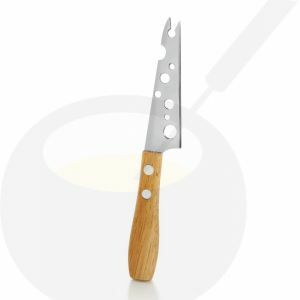 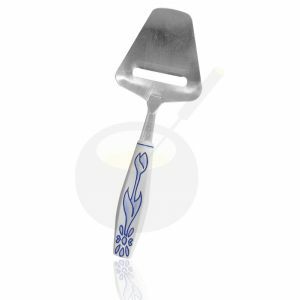 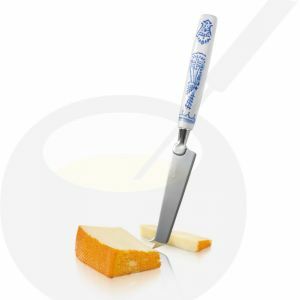 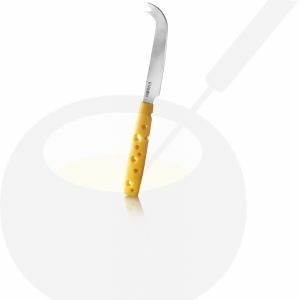 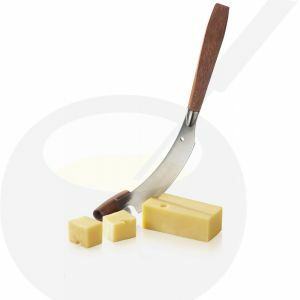 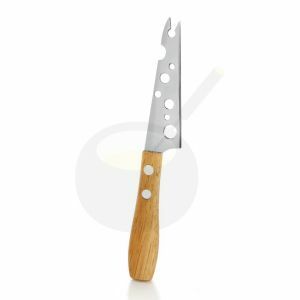 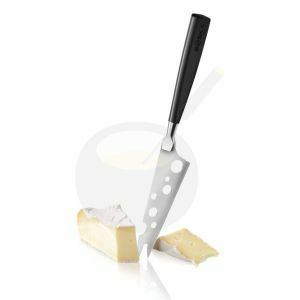 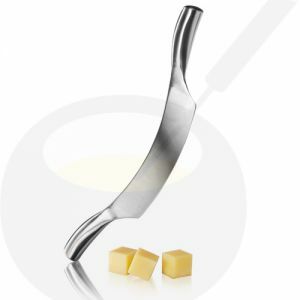 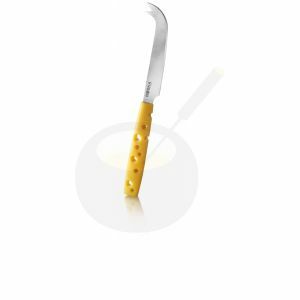 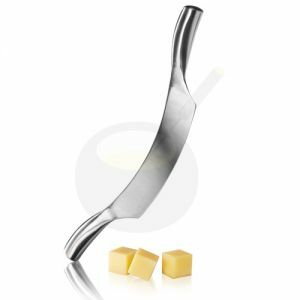 Nice cheese knives and hatchets available in our online cheese shop. 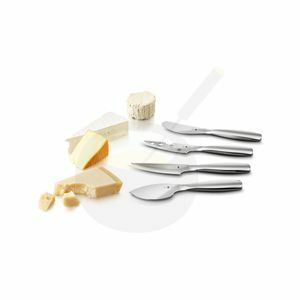 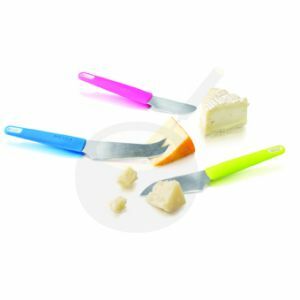 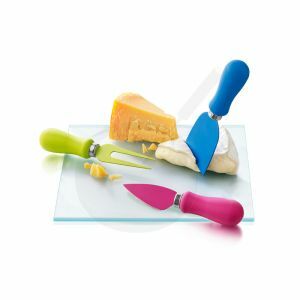 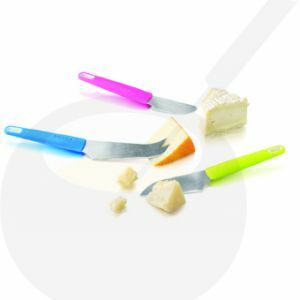 The cheese knives can be used for many types of cheeses! 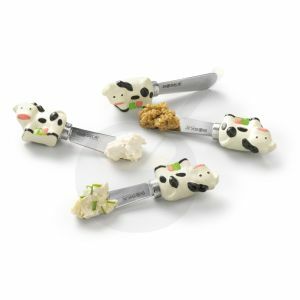 The cheese knives set exist of 4 knives with cows. 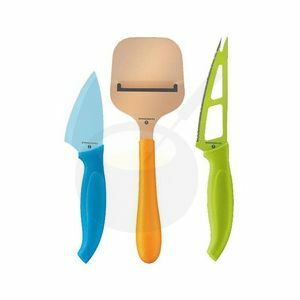 The knives are gift boxed. 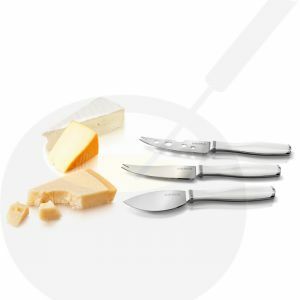 A luxury cheese knives set packed in a beautiful gift box. 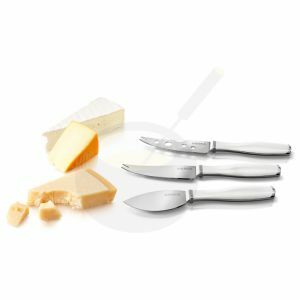 Boska Knife Monaco beautiful stainless steel knife set.